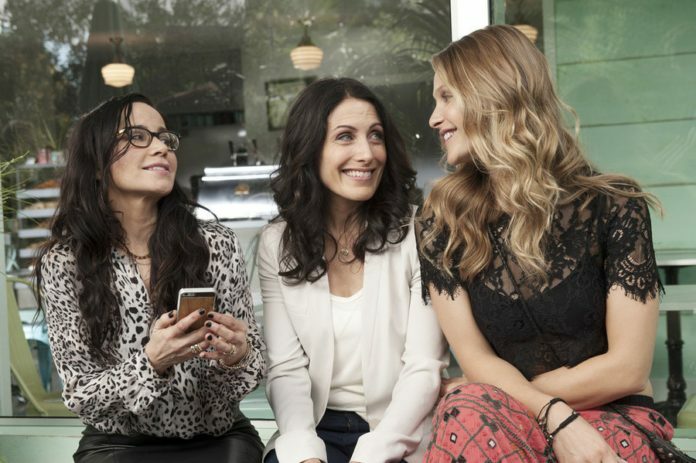 Bravo Renews Girlfriends' Guide To Divorce - Are You Screening? I’m oddly happy about the fact that this show is getting another season, and that the ratings are climbing. It’s not quite in the “must watch during actual live time” category (only four things are), but I like the theory of the show even more than the show. Hopefully, the continued realization of that theory is why the numbers are growing. Better than the ratings, and we have to assume Bravo is smart enough to pick up on this, is the fact that people are talking, and that’s good to see. Catch our review here, and breathe a sigh of relief, and catch up on the back episodes you have on your DVR that you weren’t investing in until you got good news. Bravo Media has greenlit a second season of its first original scripted series “Girlfriends’ Guide to Divorce,” from Universal Cable Productions (UCP). Production will commence this summer on 13-episodes. 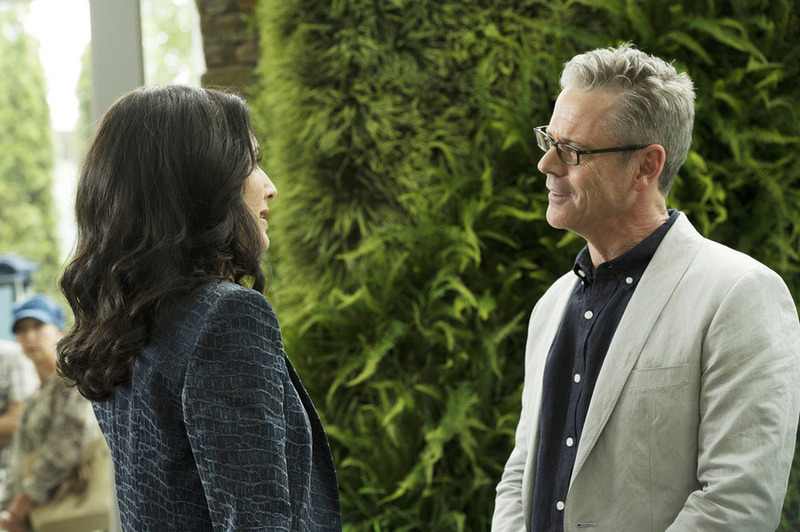 From creator and executive producer Marti Noxon, the series follows Abby McCarthy (Lisa Edelstein), a self-help book author whose seemingly perfect career and marriage simultaneously implode, and she finds herself navigating life as a single woman in her 40s.